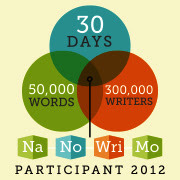 Well, I picked a very busy month to attempt to write 50,000 words before November 30th. 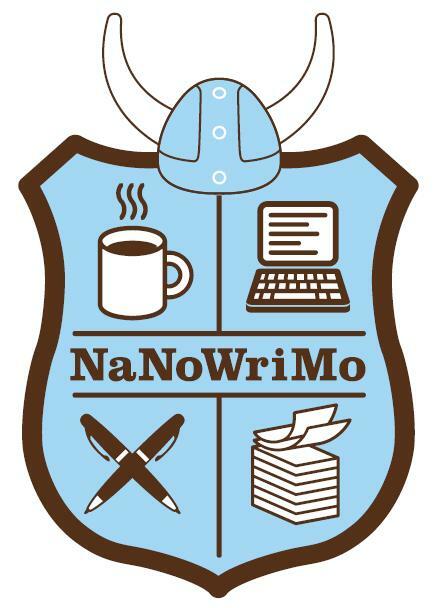 Unfortunately, National Novel Writing Month (NaNoWriMo) occurs every November, right in the middle of one of my busiest months of the year. So what have I been doing this month? I've been inundated with essays to grad for my co-op high school writing class at Heritage Christian School--two sets of essays from a class that's full past the class size limit. And the essays required a lot of commentary from me--corrections, encouragement, suggestions, praise. Then I also am completing my high school MLA research essay course at Brave Writer with twice the number of students I had last year. And this month they submitted outlines, first drafts, and final drafts of their research papers, all of which required detailed grading not only of content and usage but also of all of the nit-picky details of the MLA format. In other words: crazy time-consuming. Then, add to that the fact that I'm trying to finish editing the first draft of an e-book on grammar for work, and we have complete and utter chaos. And then I decide to try to finish my novel and write 50,000 words during this insane month? I really should be committed. 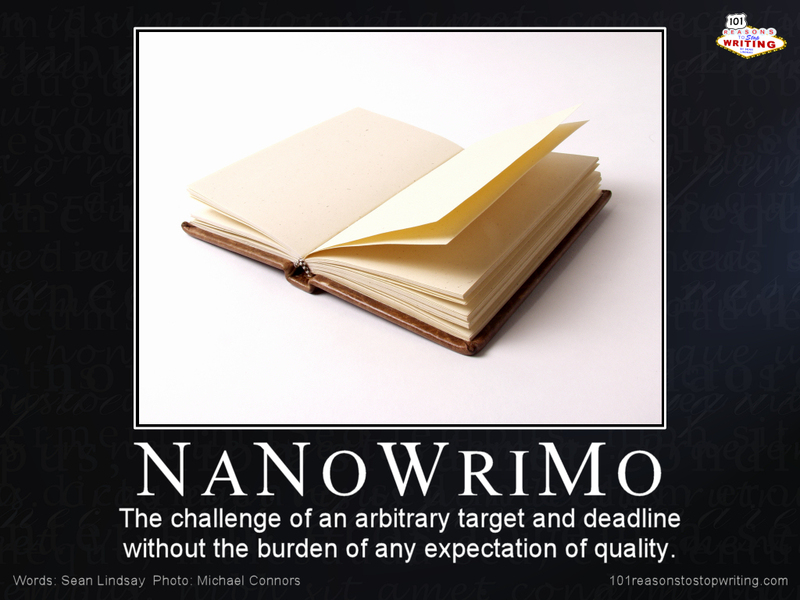 There are two days remaining of the NaNoWriMo challenge, and I have 13,000 words left to write. Well, that's a vast improvement over last year's challenge in which I posted 14,000 words on the final day, making the midnight deadline with a mere eight minutes to spare. And I have time to write tomorrow both before and after teaching my writing class, and Friday is fairly clear. 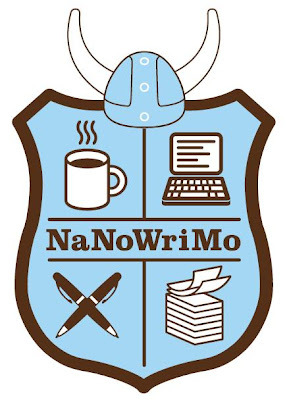 I still have the grammar book to work on and a chapter of my novel to post online, plus three teen boys to homeschool, but I am finally seeing a glimmer of light at the end of the NaNoWriMo tunnel. Even if I am writing this post at 2:00 in the morning. Okay, going to sleep now so I can teach and write tomorrow--uh, I mean, TODAY.